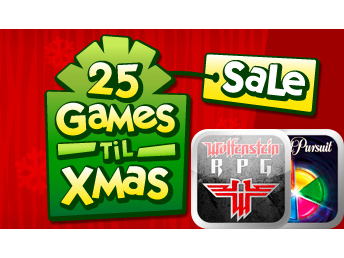 EA has once again decided to place not one but two games on sale for their 25 Games 'Til Xmas promotion, and today's games are Wolfenstein RPG and Trivial Pursuit. 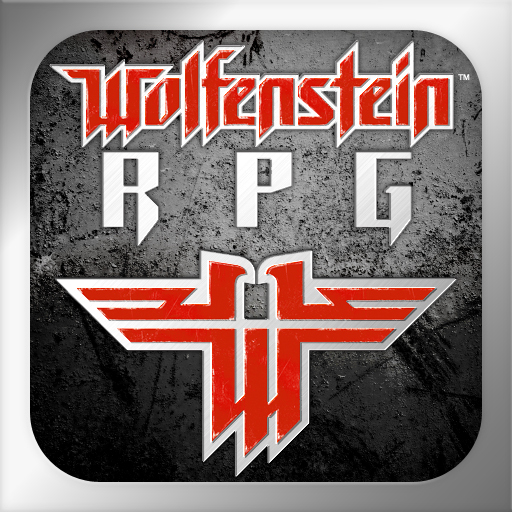 Wolfenstein RPG for the iPhone and iPod touch is actually a remake of a mobile game by the same name that was released in late 2008, except it features much, much better graphics and improved controls. In Wolfenstein RPG, you are B.J. Blazkowicz, leader of an elite U.S. fighting unit on a special ops assignment. 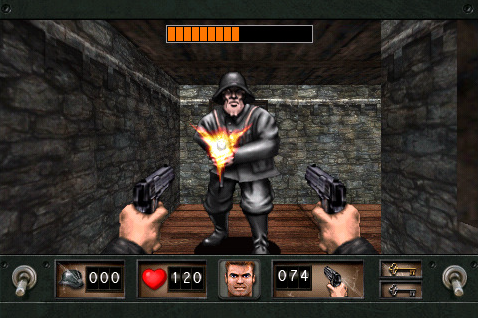 You must save the world from the evil Axis Army that resides within Castle Wolfenstein. In Wolfenstein RPG, you will be defeating enemies tactically via a turn-based combat system. The game is said to feature about eight hours of gameplay over nine different levels, tons of different power-ups, 16 weapons, 32 enemies, and two mini-games: Kick the Chicken and War. Wolfenstein RPG first landed in the App Store at the price of $4.99, but it is now available today only for $.99, it's lowest price ever. Trivial Pursuit puts your wits to the test. Answer trivia questions based on various topics in order to gain pieces of the pie to win the game. The game features over 3,500 questions to keep you busy. Play Classic Mode or try something different with the new Pursuit Mode. 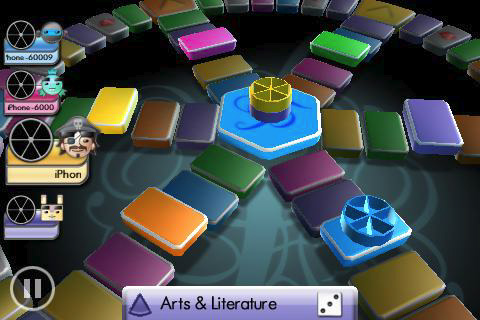 Trivial Pursuit also features local Wi-Fi multiplayer with up to four players, and pass and play multiplayer with up to six players. 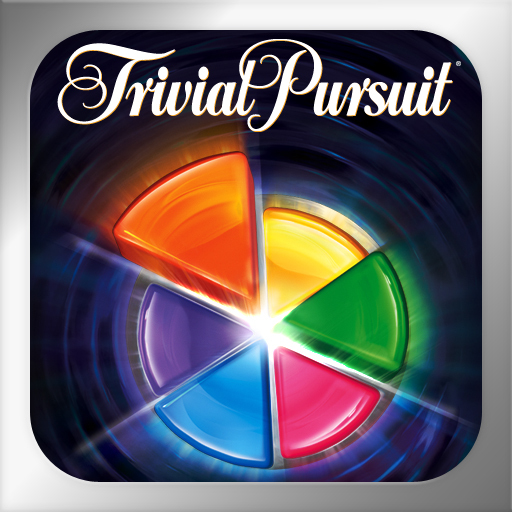 Trivial Pursuit was first available in the App Store for $4.99, but it is now available for $1.99 today only.